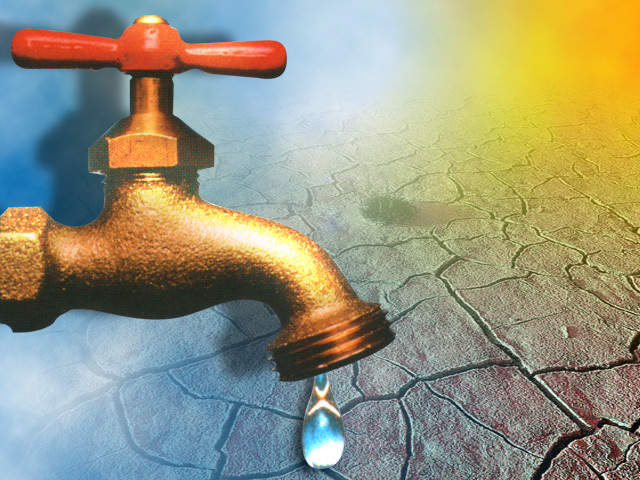 Some residents in Dresden will lose water service tomorrow. Water Clerk Amy Poorman says crews will be making repairs and that will cause a disruption in service. The area affected will be on the west side of Main Street starting at 6th Street and then north to Dave Longaberger Avenue. It will take a few hours for the repair work and once service is restored there will be a boil alert for that portion of the village.